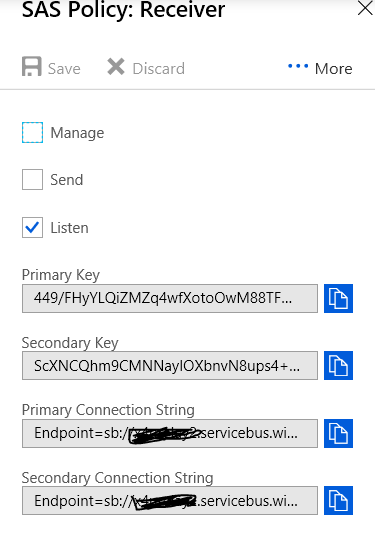 Recently I have been working on Azure integration with CRM a lot and frequently I see azure relay hybrid connection integration with Dynamics 365. And in most of the case, it is through registering the Service Endpoint in Plugin registration tool. While the above works really great for most of the scenarios, sometimes it becomes necessary for us to post something else apart from CRM context information. Sometimes it’s not even important for us to have the whole context information pass through but some custom values to the listener based on some business logic. Since I have been queried about that a lot, I decided to pen this one down for the benefit of my readers. 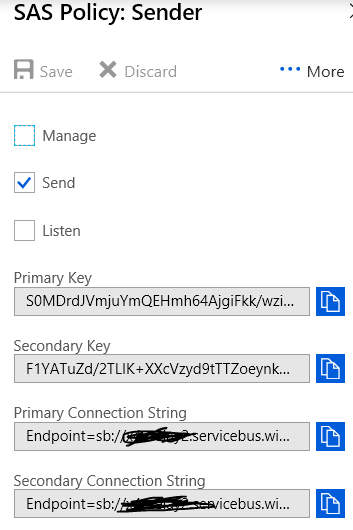 Screenshots of my Hybrid connection with sender and listener profiles with CRM acting as the sender. The first thing is I set-up a plugin which will fire on create of account. To call the Relay Hybrid connection from my plugin, I use the awesome Microsoft.Azure.Relays Nuget package which I think is simple awesome. Below is the code I write to invoke my Hybrid connection from my plugins. I am not awaiting for the result to come back since my relay can perform some lengthy operations. However in case I want to get the return values from my relay listener, I can just change the last few lines like this. Now coming to the listener, I just create a console application and keep it running. Below is the sample code for a listener. The code is courtesy Microsoft Docs and is also using Microsoft.Azure.Relays Nuget package. And finally with my console running, if I create an account, the relay listener immediately catches this.